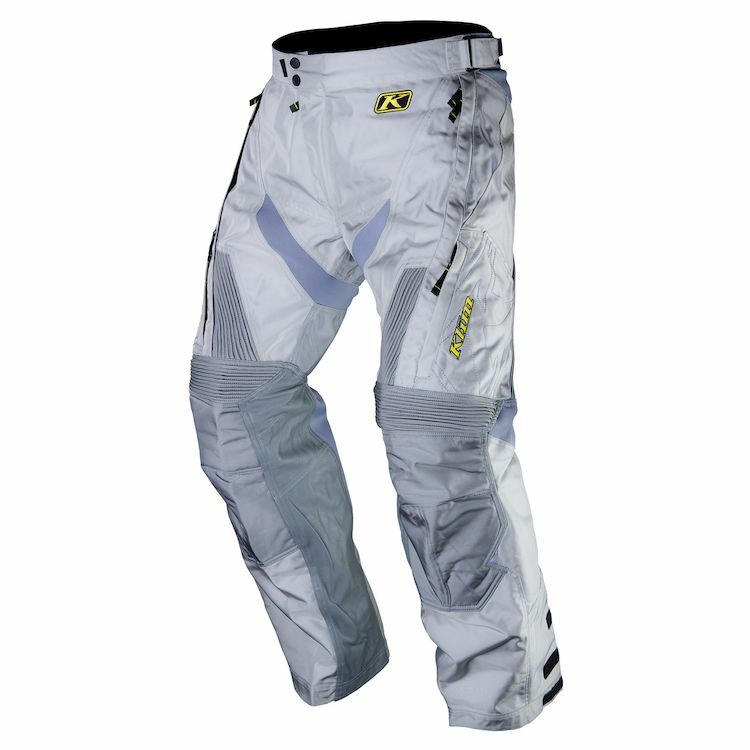 The Klim Dakar Over the Boot Pant is the most popular off-road motorcycle pant for good reason. It combines unmatched durability, cargo capacity, comfort and the best controlled ventilation system ever designed for an over-the-boot pant. This Klim Dakar Pant incorporates a more refined fit around the knees and legs to reduce loose material, more articulation for on-the-bike comfort and thicker leather on the inner knees treated to resist moisture and stay flexible longer. The Klim Dakar Pant is the all-season off-road pant that is just at home conquering Dakar Rally stages as it is roosting your buddies on your local rides. Get in the most popular off-road pant today and experience real comfort and durability.